December is going to be extra special this year, all thanks to the hilarious comedian, Ellen DeGeneres. The talk show host is returning to stand-up in 15 years, for a Netflix special episode, aptly titled, Ellen DeGeneres: Relatable. Filmed in Seattle, during the final stops of her three-city tour, the episode is set to air on the streaming survive on 18 December. In the trailer that was just released, Ellen discusses how much her life has changed in the past decade and cheekily reveals that being “relatable” is impossible for her since she is now a big celebrity. ‘I say 10B — does the plane go back that far? I’ve never been back there,’ she delivers the punchline, making the whole room, erupt in laughter. 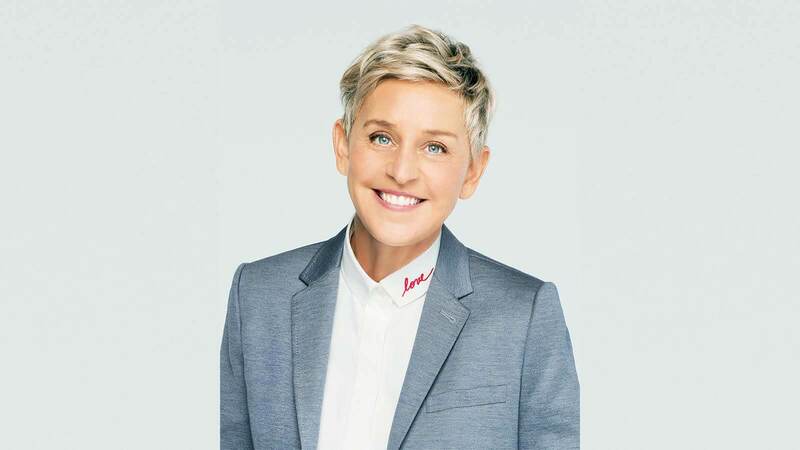 The openly lesbian comedian hosts her syndicated TV talk show The Ellen DeGeneres Show, which is a 10-time Daytime Emmy winner and actively speaks out against animal cruelty and LGBT issues.